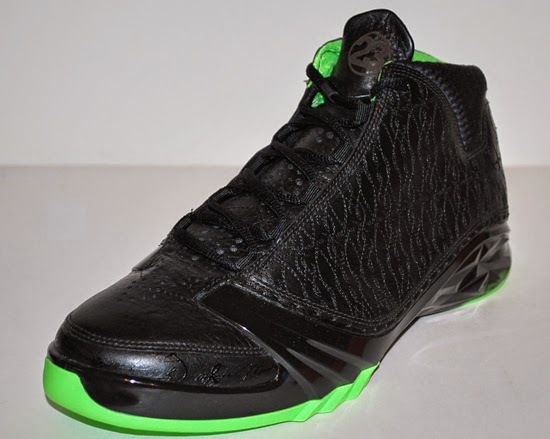 A rare pair of Air Jordan XX3s made for a special giveaway in 2013 have popped up. Check out the auction here. 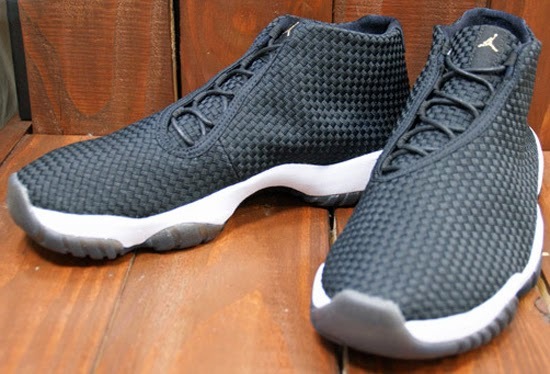 The first general release colorway of the Jordan Future is set to hit stores in May. Another detailed look at this new Air Jordan 11 Retro Low, set to drop in June. 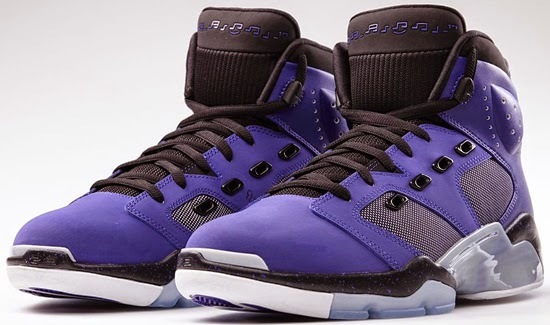 The second retro release of the Jordan 6-17-23 is set to release, later this week. 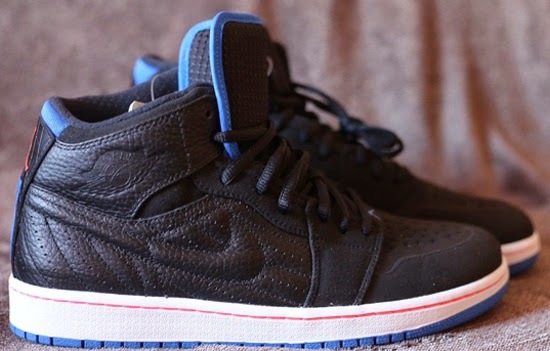 The next colorway of the Air Jordan 1 Retro '86 isn't set to drop until next month. 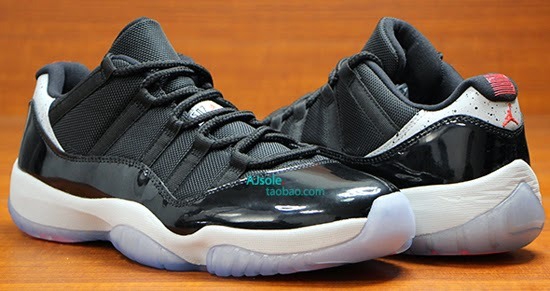 However, if you want them early, you can grab a pair now. Check out the auction here. 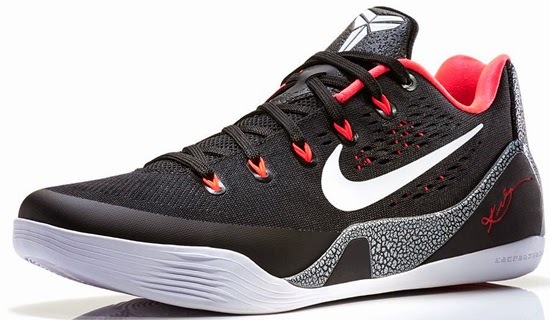 The latest colorway of the Nike Kobe 9 EM is set to drop later this week. 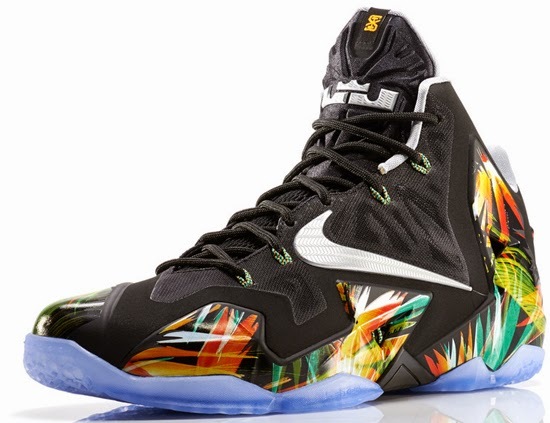 This new "Florida" inspired colorway of the Nike LeBron 11 is set to hit stores, later next month. 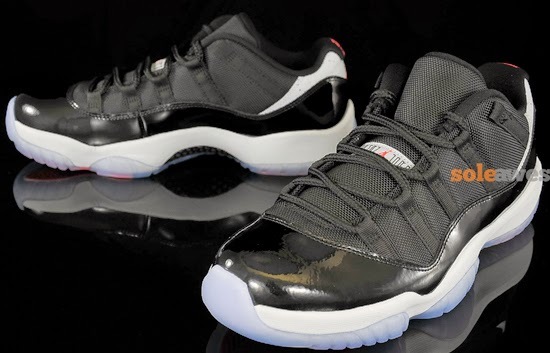 A detailed look at the third Air Jordan 11 Retro Low release of the year. 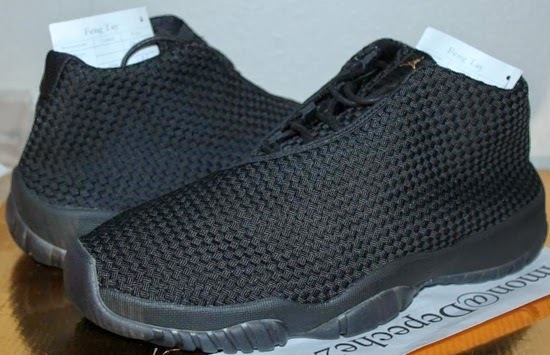 A rare unreleased sample colorway of the Jordan Future is up for grabs. Check out the auction here. 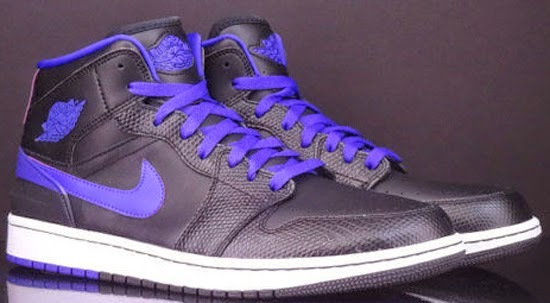 The next Air Jordan mash-up, the Air Jordan 1 Retro '99 is set to debut later this summer. 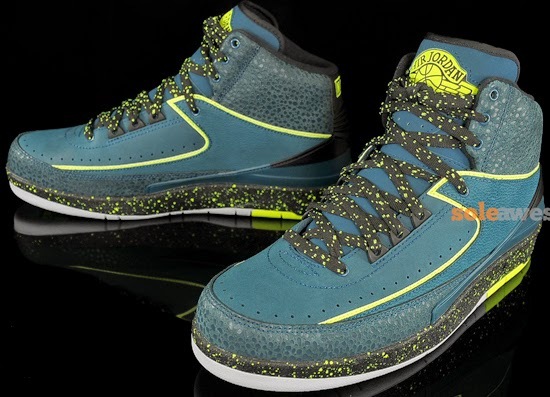 Another detailed look at this new Air Jordan 2 Retro, set to drop next month. 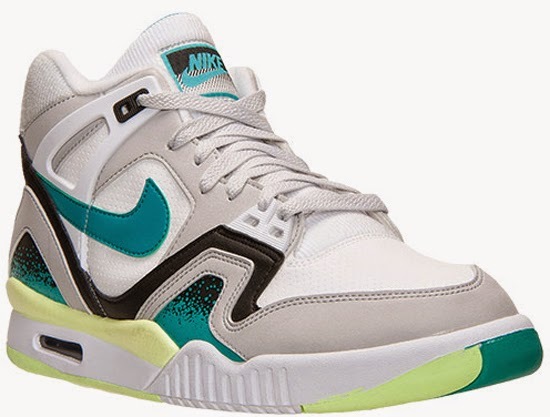 The Nike Air Trainer III returns this year in an all new "Bo Knows" inspired colorway next month. The second Nike LeBron 11 EXT release is set to hit stores this weekend. The "Hacky Sack" edition of the Nike Dunk Low SB is set to hit stores this weekend. 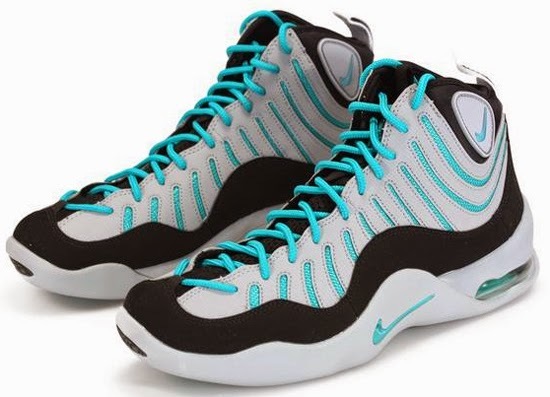 A detailed look at this new colorway of the Nike Air Bakin', set to drop next month. 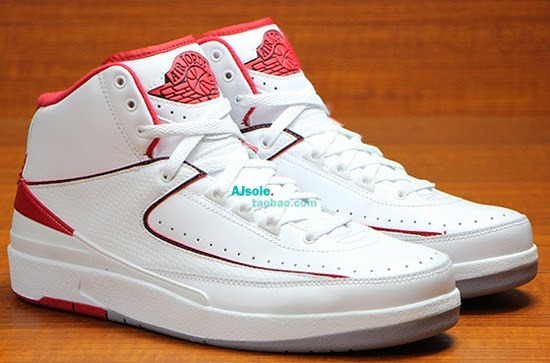 A detailed look at this Air Jordan 2 Retro, set to return in June. 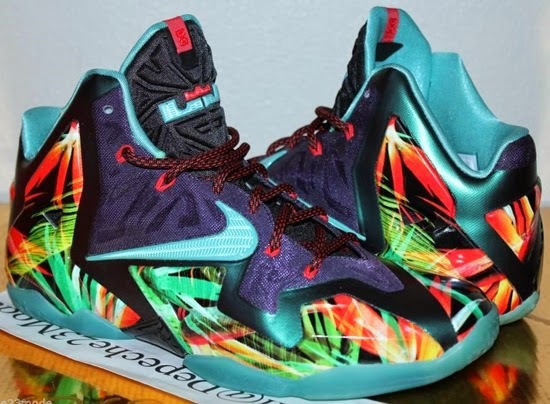 A rare unreleased colorway of the Nike LeBron 11 is up for grabs. Check out the auction here. 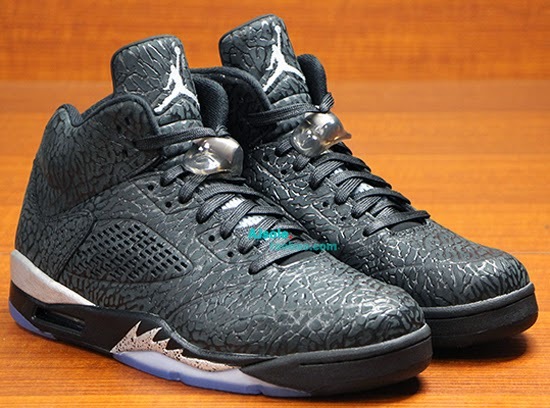 Another detailed look at the third Air Jordan 3Lab5, set to release later this year. 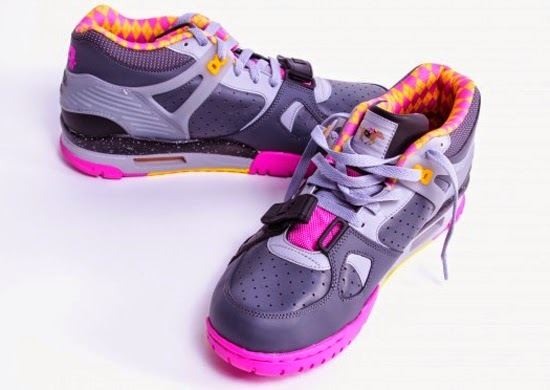 An official look at the "Broken Bats" Nike Air Trainer SC High, set to drop later this week. 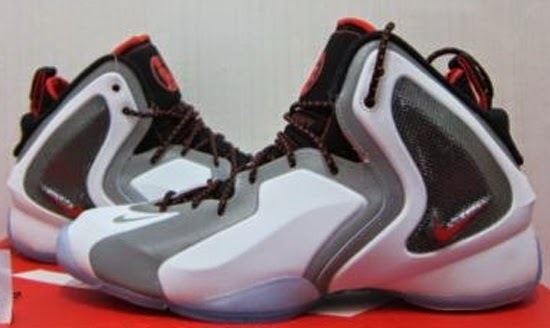 The Nike Lil' Penny Posite has yet to make its debut. 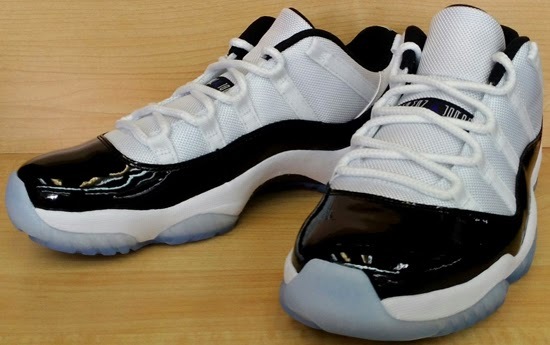 However, if you want a pair now, before everyone else, you can grab them early. grab them from eBay here. 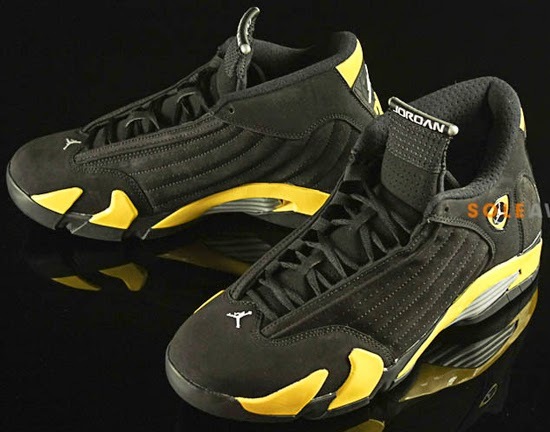 A detailed look at the first Air Jordan 14 Retro release of 2014. An official look at the second Nike LeBron 11 EXT release of 2014. 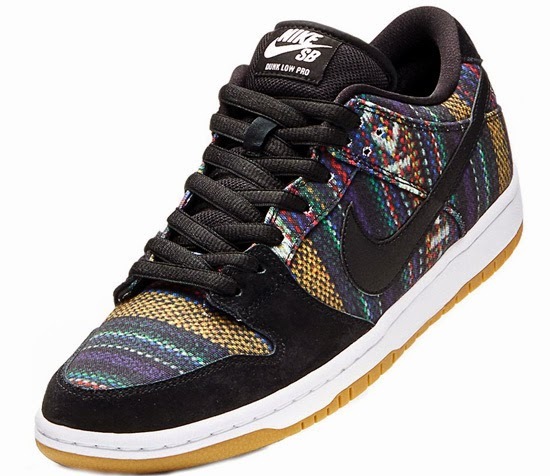 The Nike Dunk Low SB will also be getting the "Hacky Sack" treatment when it drops, later this week. 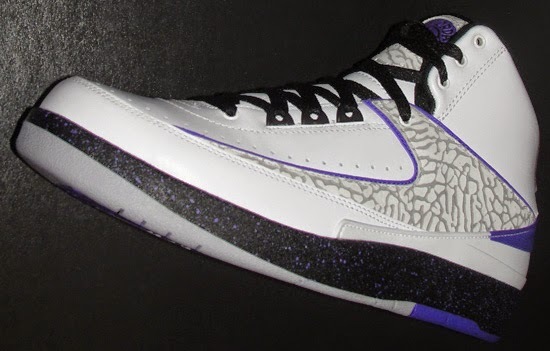 This Air Jordan 2 Retro isn't scheduled to drop for another few weeks. 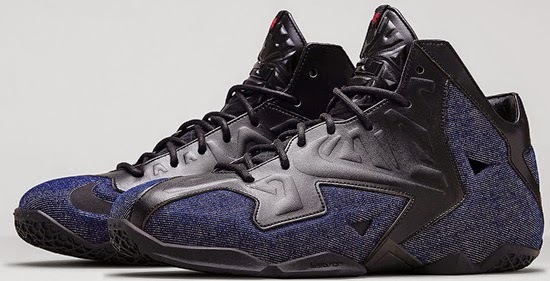 However, if you want them before anyone else, you can grab a pair now. Check out the auction here. 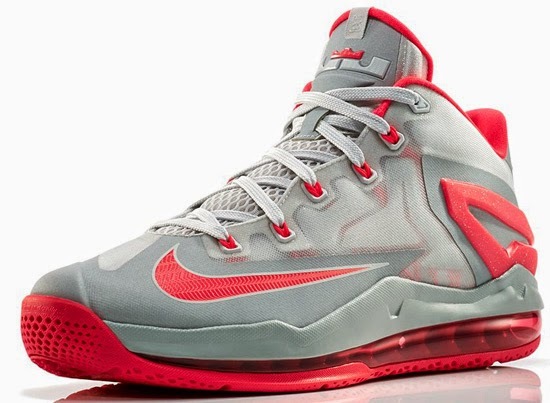 Another colorway of the Nike LeBron 11 Low, set to hit stores this month. 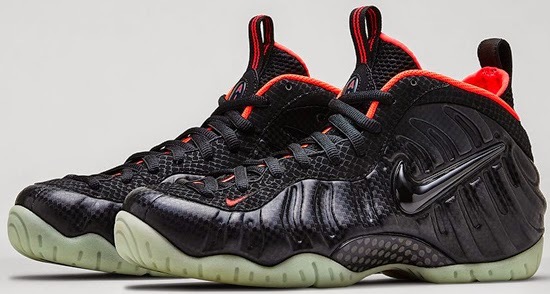 A detailed look at this new colorway of the Nike Air Foamposite One. 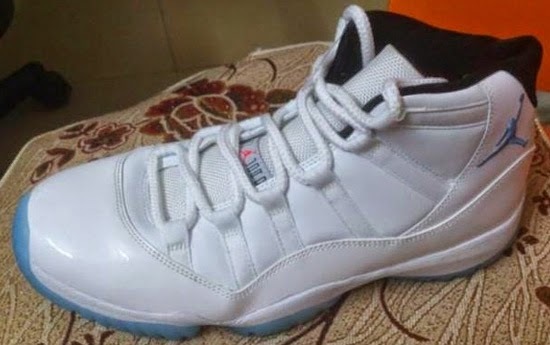 Here's a first look at this year's holiday Air Jordan 11 Retro release. 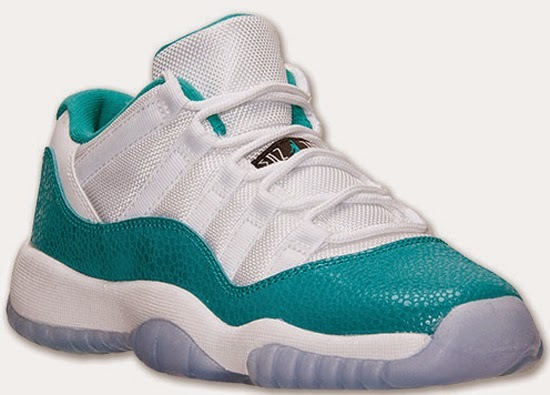 An all new colorway of the Air Jordan 11 Retro Low is set to hit stores this weekend. 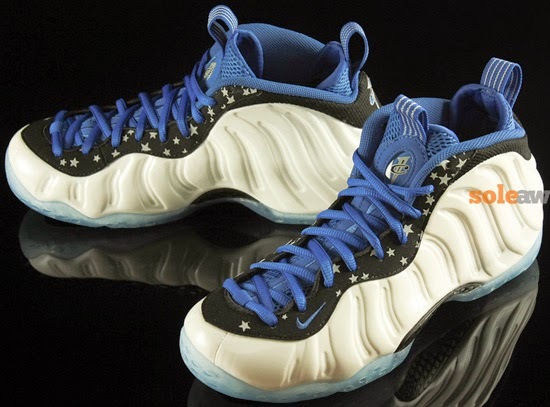 The latest colorway of the Nike Air Foamposite Pro Premium is set to hit stores this weekend. 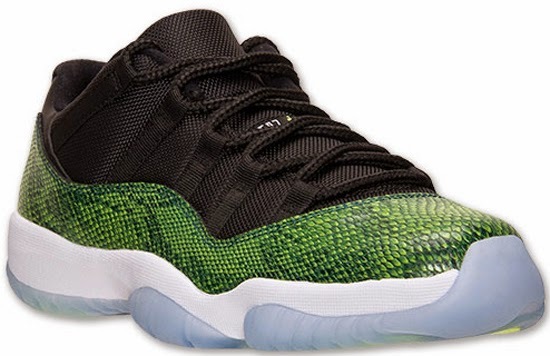 This new colorway of the Air Jordan 11 Retro Low, exclusively for kid's is set to hit stores this weekend. 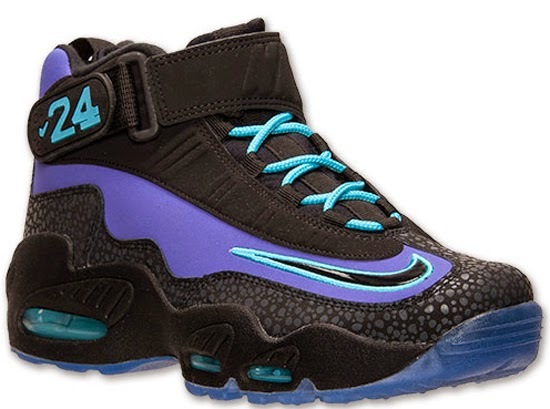 Another new colorway of the Nike Air Griffey Max 1 is now available. 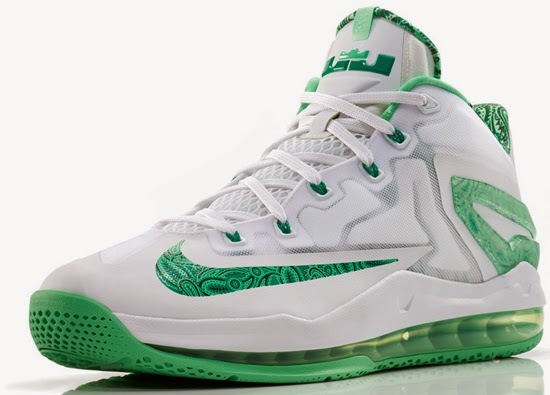 The "Easter" edition of the Nike LeBron 11 Low is set to hit stores tomorrow. 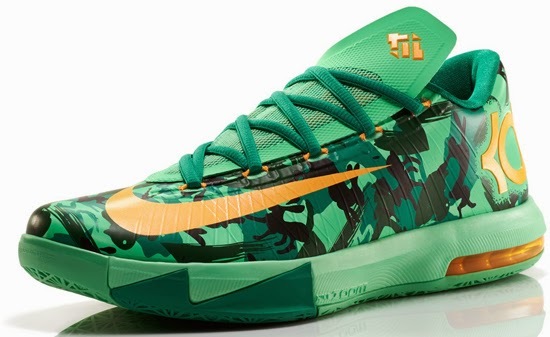 The "Easter" edition of the Nike KD VI is set to hit stores tomorrow. 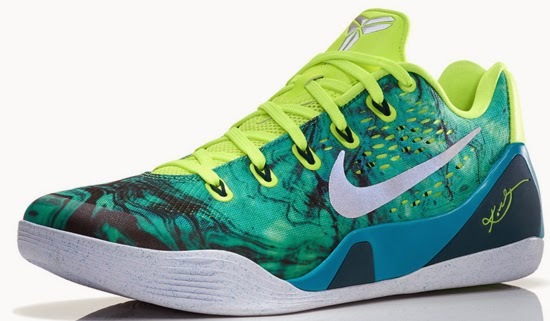 The "Easter" edition of the Nike Kobe 9 EM is set to hit stores tomorrow. 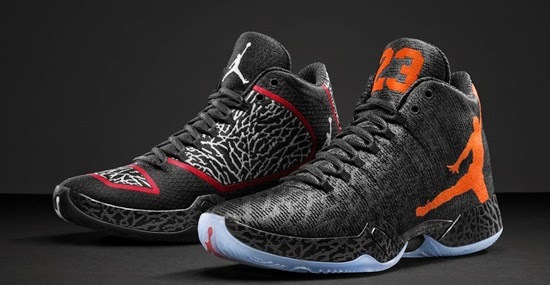 Here's the first look at the all new, Air Jordan XX9. Another detailed look at this Air Jordan 11 Retro Low, set to drop next month. 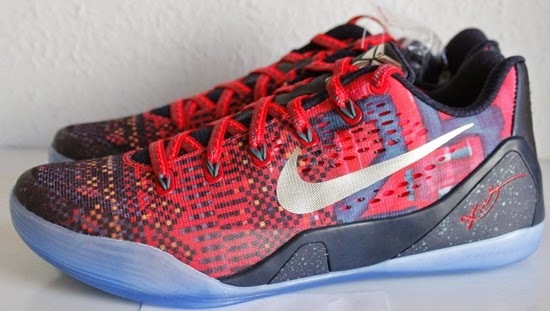 With no release date announced, its still up in the air when we will see this Nike Kobe 9 EM Premium drop. 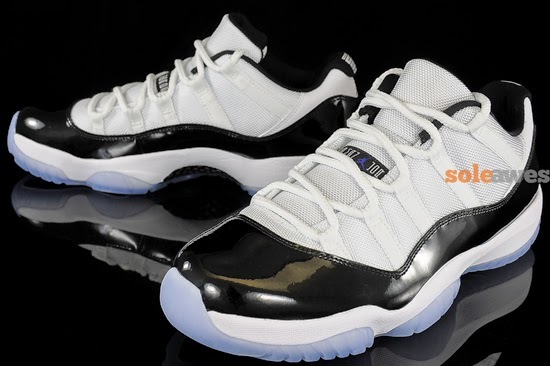 However, if you want them early, you can grab a pair now. Check out the auction here. 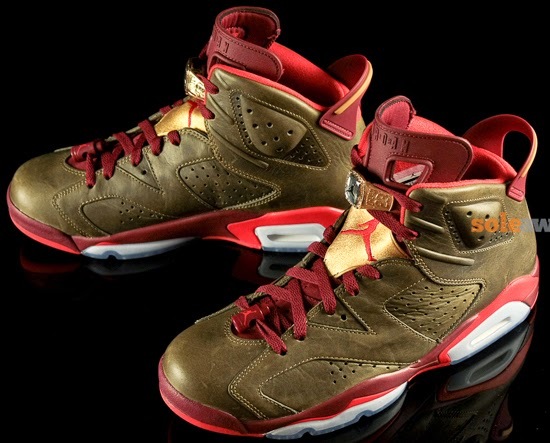 After looking at the "Champagne" pair, here's a detailed look at the "Cigar" Air Jordan 6 Retro. 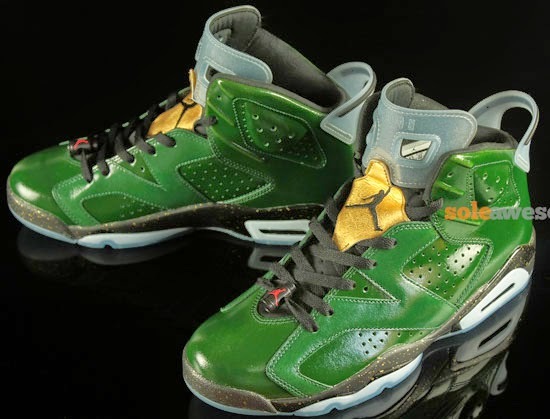 A detailed look at this new Air Jordan 6 Retro, set to release later this year.